Do you feel like you garden lacks a little something? As you linger outside on long summer days, have you noticed a few spots in your backyard that need a little attention? You probably put projects off because you are pressed for time but look no further. We've got a few ideas you can bang out over a weekend that will make your garden the centrepiece of your home. So, plan today, buy tomorrow and tinker the rest of the weekend. Add colour and comfort to your garden with a chic outdoor chill zone. Pallets are budget-friendly and you can get pretty creative with them. Source them for your local grocery store or landfill. Stumped for ideas? 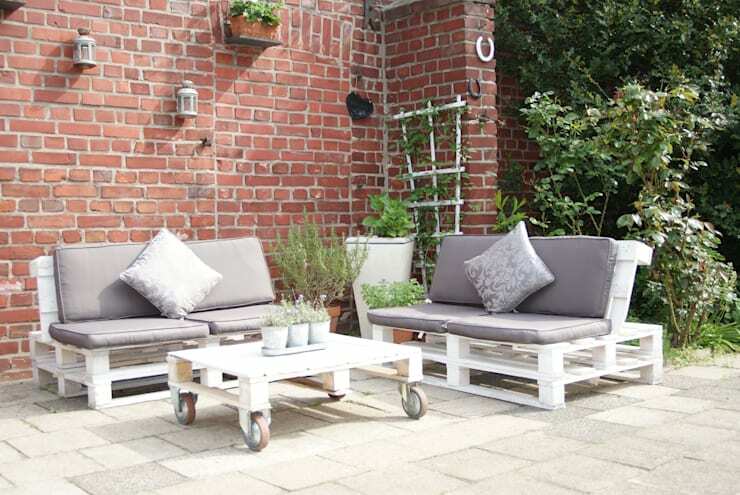 We've got 44 pallet furniture hacks for you! If you have a free wall or a fence that's utterly bare, it's perfect for a vertical flower bed. They allow for a more organized arrangement of your favourite flora and can turn into a unique work of art. Container gardens are also easier to maintain. 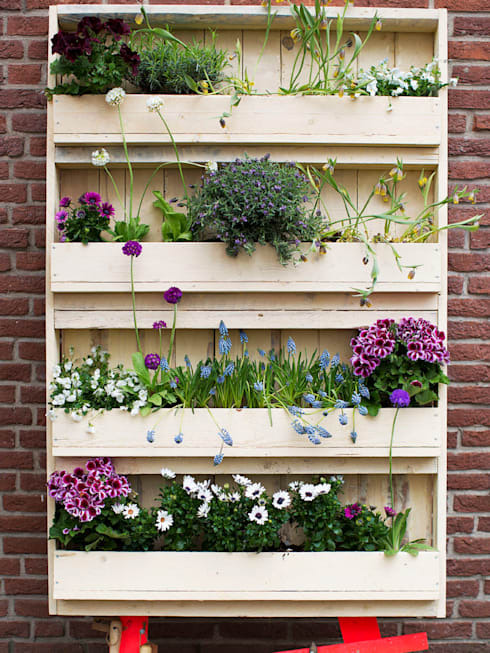 Just like the vertical flower bed, wooden crates are a clever way to showcase your plants. 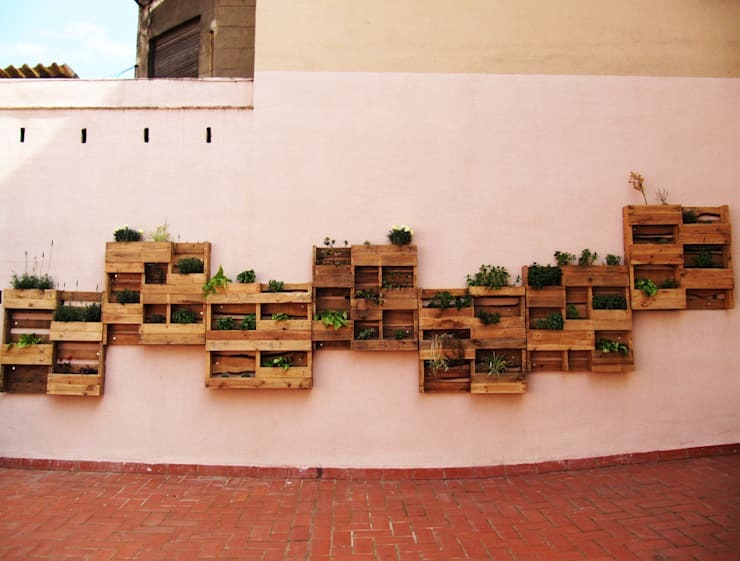 The cool part: the crates give your a ready-made planter. The only work you have to do is mount them on your wall. 4. 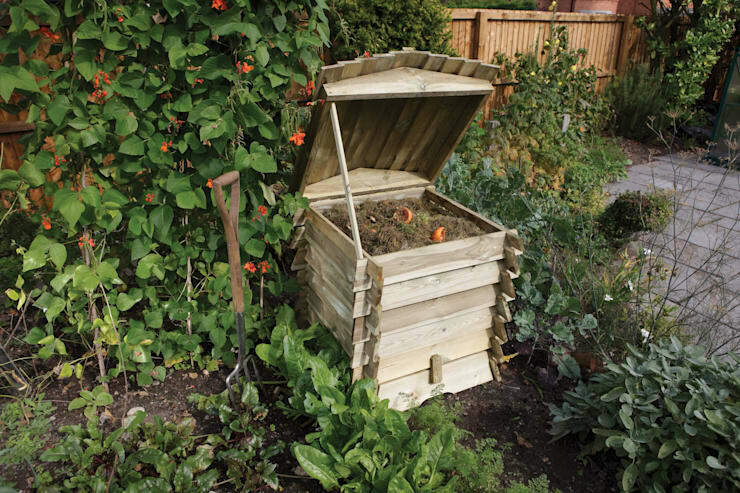 Create a compost pit. 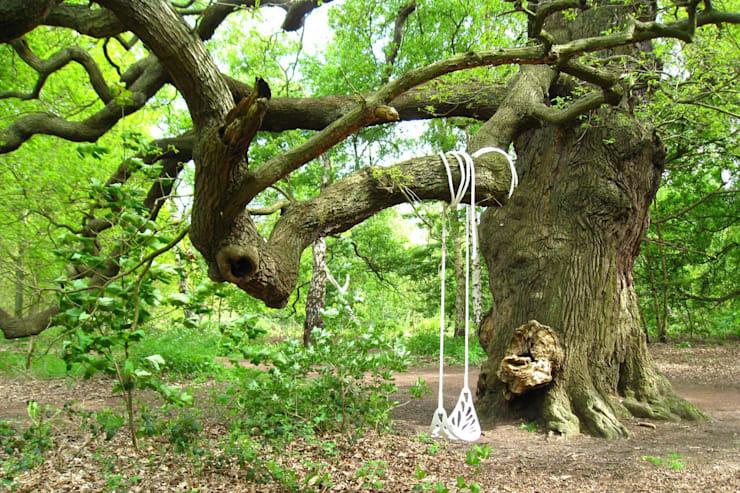 It's practical, good for your garden and the environment. Compost is of the most important things you can give to your garden. While being environmentally friendly, it also enriches the soil. Its also totally free. All you need is the wet waste from your kitchen and a few fallen leaves and twigs from your backyard. You can do this on a bare patch of your garden or even in a container if you are bothered by the smell. Make sure to water the compost till it is just about moist. Never let it soak in water. Don’t forget to turn it every few weeks, this helps keep the pile aerated. 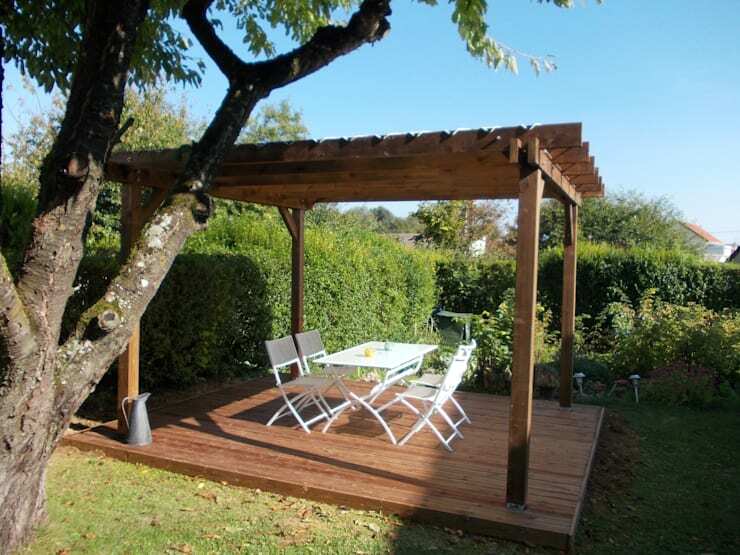 If the sun shines a little to hot in your backyard: install a pergola for on-demand shade. Add some furniture to make it more comfortable. Whether you use it to entertain or turn it into your quiet retreat, a pergola is always a welcome addition to your garden. Designing a backyard retreat?We've got 13 fresh takes on on outdoor living. Who doesn't love a swing? They are perfect for lazy afternoons or simply a great way to keep the kids entertained. Whether it may be a sandbox, a swing or even jungle gym, get your kids to play outside. 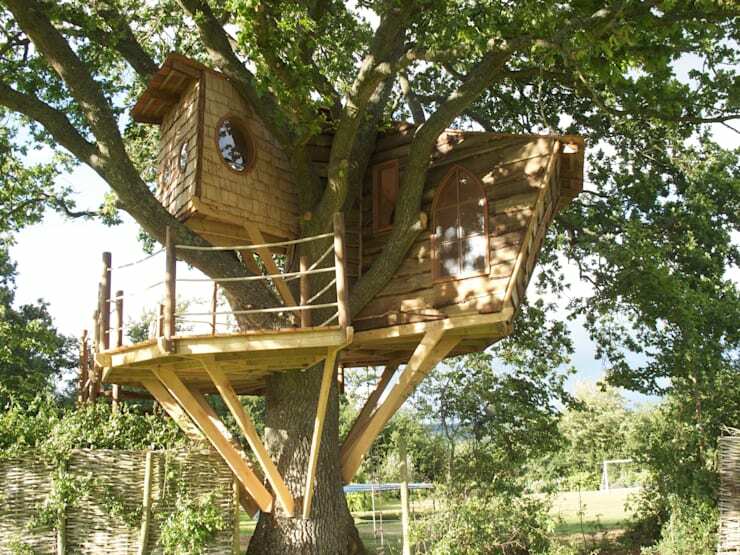 A tree house is the perfect panacea to summer boredom. 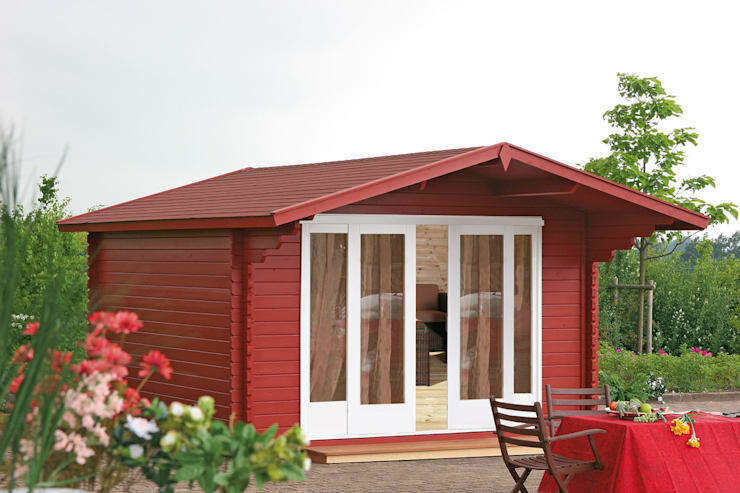 These prefabricated sheds are easy to set up and perfect for a backyard escape. What DIY projects are you planning for your garden?